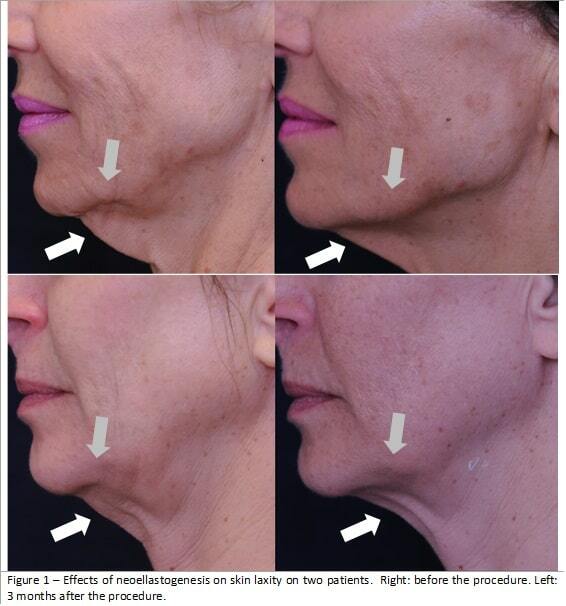 Do you suffer from sagging skin, fine lines, wrinkles, or jowls? Are you looking for a safe and effective way to tighten your skin and look younger? In the past, a Facelift or Neck Lift might have been your only option for turning back time, but not anymore! Colorado Skin and Vein is proud to offer Profound RF, a Non-Surgical Facelift and Neck Lift treatment in our state-of-the-art office in Englewood, CO. This means you can look and feel younger without the cost or recovery need with a traditional Facelift or Neck Lift. Skin-tightening treatment Profound uses a radiofrequency to create more collagen, elastin and Hyaluronic acid in the dermis. This tightens skin, contours the chin and smooths tissue around the face and neck. It can also be used on other body areas for cellulite treatment. Good candidates for the Profound procedure are people who have sagging skin, especially in the cheeks, jowls, neck or arms. The device works by applying extremely precise temperatures to the dermal tissue. 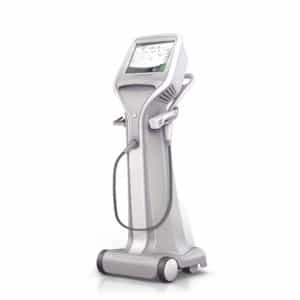 This exact heating creates optimal stimulation of the skin so it produces new collagen, elastin and Hyaluronic acid. 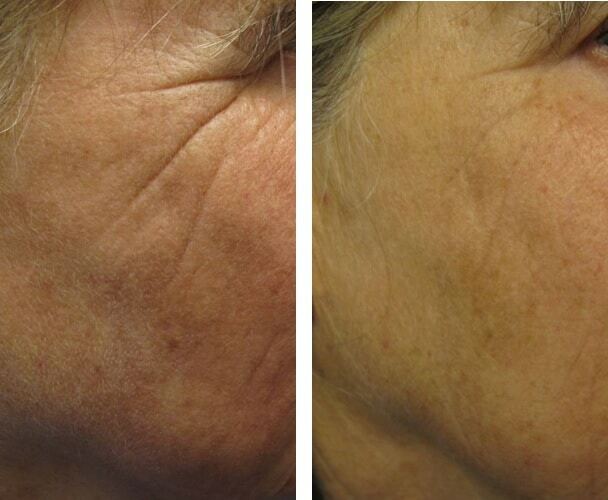 Patients see smoother, tighter and more youthful skin in a little as a few weeks. 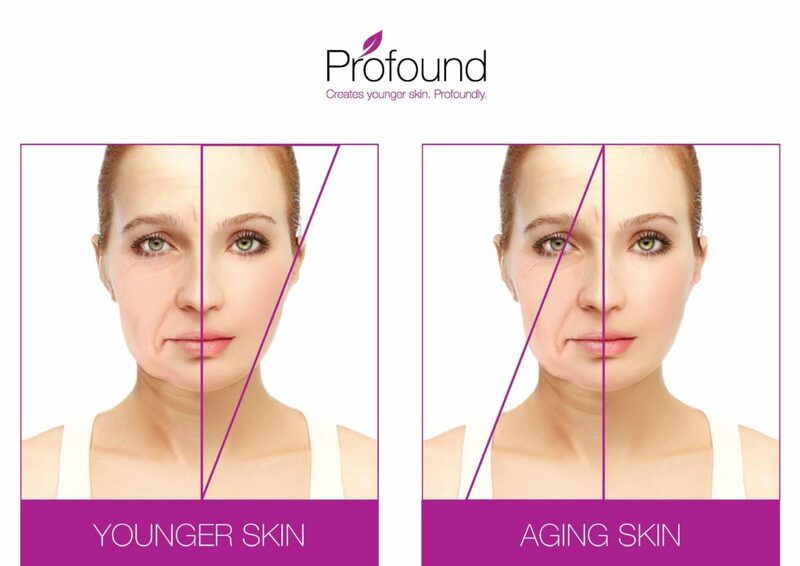 Profound is unique because it can lift, volumize and tighten with one procedure. If you want a rejuvenated and younger appearance, a Profound treatment can be combined with fillers, BOTOX ®, and even lasers but not on the same day. Colorado Skin and Vein is one of the very few providers in the Midwest and Colorado to offer this truly groundbreaking new procedure.